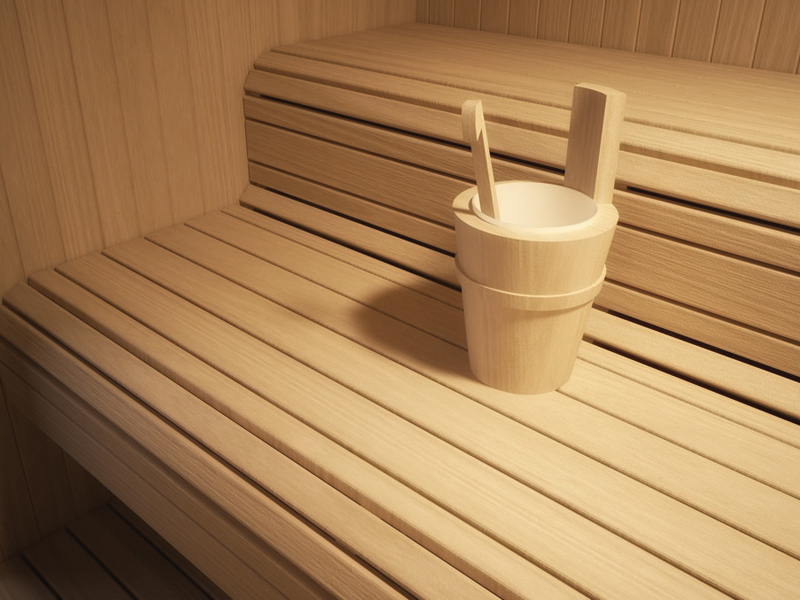 AUKI, which in Finnish means “open”, is the name of the new line of saunas conceived by Talocci Design for Effegibi. Its essential feature is its reference to traditional Finnish saunas combined with a modern design and highly innovative aesthetics and construction. Made completely of Canadian Hemlock, without nodes, it has a door and glass panels that run vertically along the entire front wall.